James Rowen, a longtime Wisconsin journalist and environmental blogger, recently discovered a stark remaking of a state Department of Natural Resources web page on climate change and the Great Lakes. There are now just two hyperlinks, one of which goes to a University of Wisconsin website about the environment and climate in the Yahara River watershed, which is not even connected to the Great Lakes. The other goes to the main page of the Center for Climatic Research at the University of Wisconsin. One has to poke around a while to get back to the issue at hand — the impact of global warming on the Great Lakes. 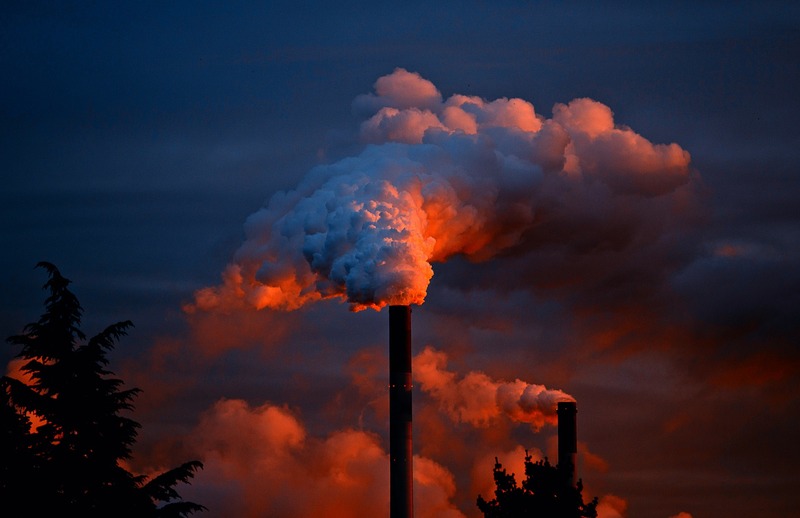 It’s not unusual for elected state or national leaders to filter or shape government sources of information on contentious topics, including climate change, to suit their particular policy goals. 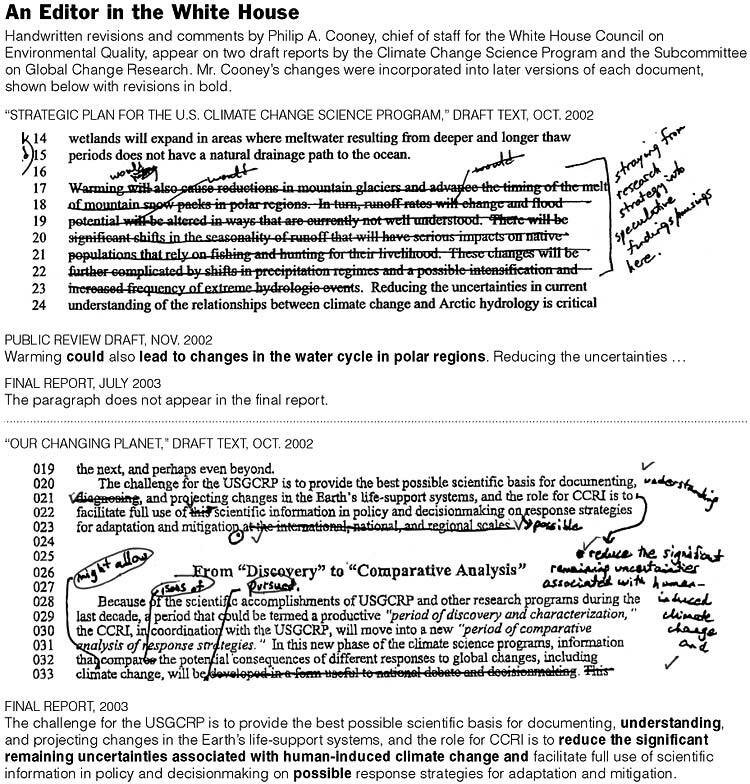 Climate scientists decried such efforts through much of the presidency of George W. Bush, particularly when handwritten edits of government climate reports by political appointees were leaked in 2005. And so it’s entirely likely that the recent web revisions in Wisconsin portend what’s to come in Washington, given how Walker’s approach to climate change and industry resonates with that of many people in President-elect Donald Trump’s circle of advisers. Parties on all sides of the climate policy debate are now watching closely to see what happens to a vast array of web pages on climate change created during the Obama administration as Trump’s fossil-fuel friendly Cabinet choices and environmental team get to work. To be sure, enduring uncertainty does surround many of the most consequential aspects of global warming, like the speed of sea-level rise and extent of warming in this century. But for decades risk experts and economists with a varied range of political views have agreed that uncertain, but momentous outcomes are the reason to act — not a reason to delay. As we do from time to time with other website pages, we updated a web page that had not been updated in several years. The update reflects our position on this topic which we have communicated for years — that our agency regularly must respond to a variety of environmental and human stressors from drought, flooding, and wind events to changing demographics.